Cream, milk, and butter lend velvety smoothness and mouth feel as well as wonderful taste and nutrition to food, but if you are lactose intolerant or vegan, these are not an option. You don’t have to forego creamy textures and flavors, however, as many non-dairy foods lend this quality to your favorite dishes. Place cashews in a blender with enough cold water to cover them by 1 inch. Blend on high for several minutes until very smooth. Your blender blades should be sharp to achieve a smooth result. Vitamix works well for this. For a dessert cream add honey or maple syrup to taste and pinch of sea salt. Coconut not only tastes great, but it has useful healing properties and has been used for generations in tropical cultures. You can substitute coconut milk for cow’s milk or cream in soups, use it in stews and curries, and enjoy it in frozen desserts, puddings, as a substitute (coconut oil) for butter in cookies, etc. Miso is a flavorful fermented soy bean paste and is the primary ingredient in miso soup. Miso has a creamy texture and you can use it in salad dressings and gravies. Miso comes in various flavors; the darker they are, the deeper and more intense the flavor. Here is a recipe for a miso dressing. Whisk ingredients together until smooth. Add a little water if needed to thin. Avocados get a bad rap for being high in fat and calories, but they are highly nutritious. Avocadoes boost levels of HDL or good cholesterol, have anti inflammatory properties, are an excellent source of carotenoids, and provide all 18 essential amino acids. They are also just plain satisfying to eat! Enjoy the creaminess of avocado in dressings, dips, spreads, and even desserts! Here is a recipe for guacamole. And here is a recipe for an avocado pudding! Delicious! Place all ingredients in a food processor and process until very smooth. Pureed beans are an easy way to add starchiness and creaminess. Use white beans for neutral color. Use any type of bean to make a dip or spread like hummus or refried beans. Here is how we recommend cooking beans. Peel and freeze bananas until frozen solid. Cut into thin slices, no more than ½ inch, and place in the bowl of a food processor. Process until smooth. 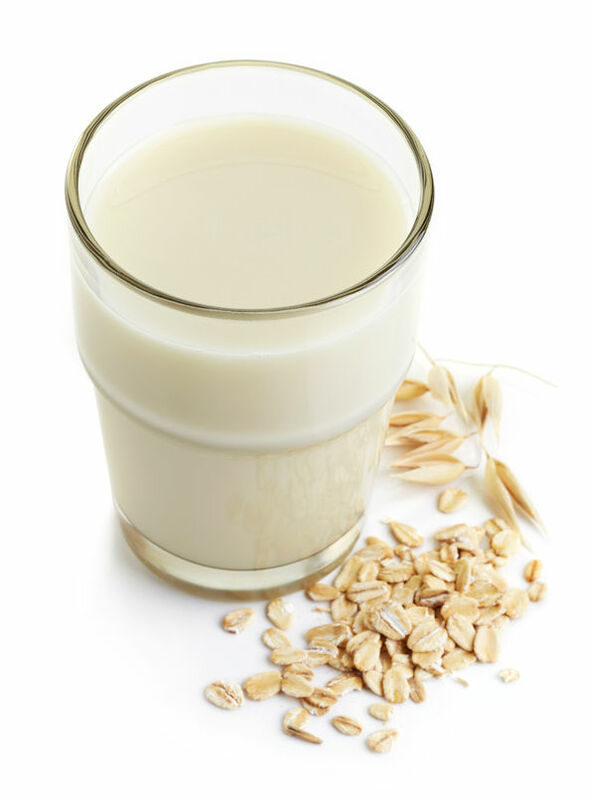 Did you know you can make “milk” from oats and then use the oat milk as you would cow’s milk, for puddings, gratins, pancakes, etc. Here is a recipe for oat milk. Whisk all ingredients together in a saucepan. Bring to a simmer over medium heat and cook a few minutes.